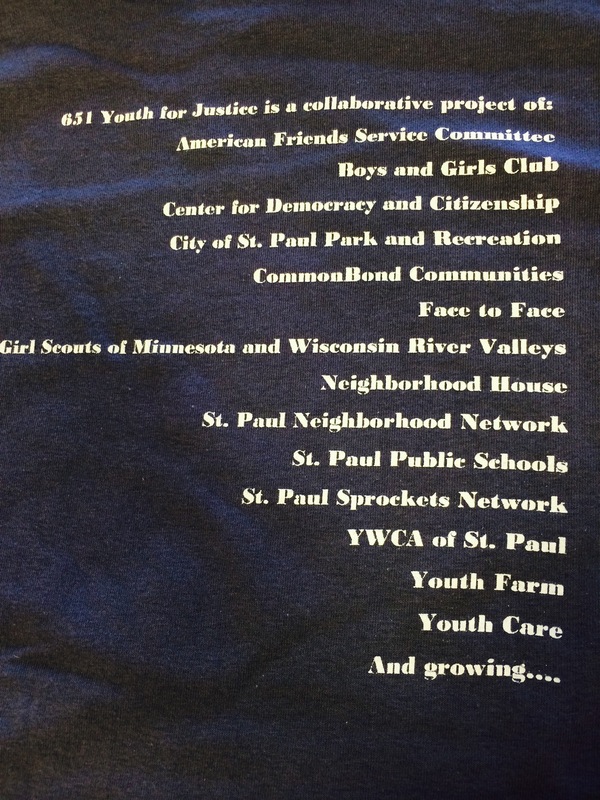 Glad to be a part of the 651 Youth for Justice Forum today. 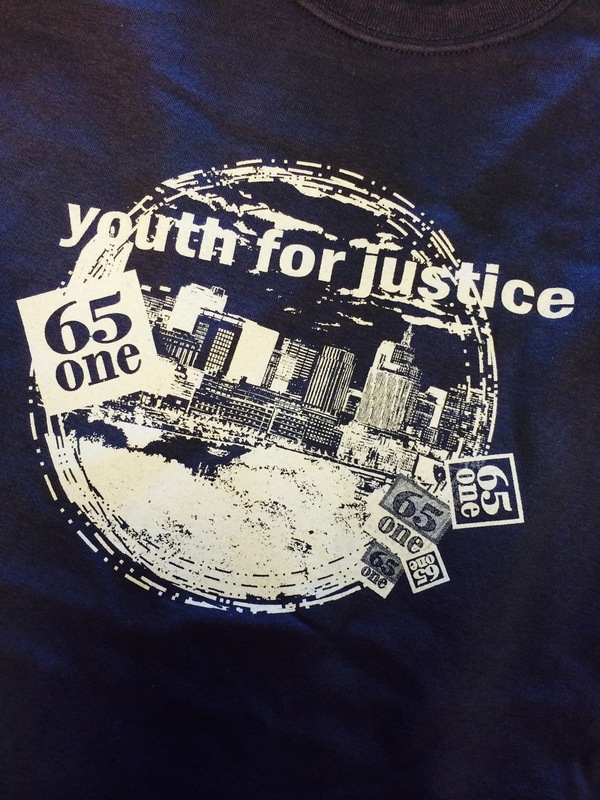 West Side LEAD are participating in the first ‘651 Youth for Justice’ forum today making great use of their time out of school. We are all currently focusing on identity and the complexities of self, culture, and race. So glad to be here today. Previous PostPrevious Tusen Tack Alley Bike Shop!